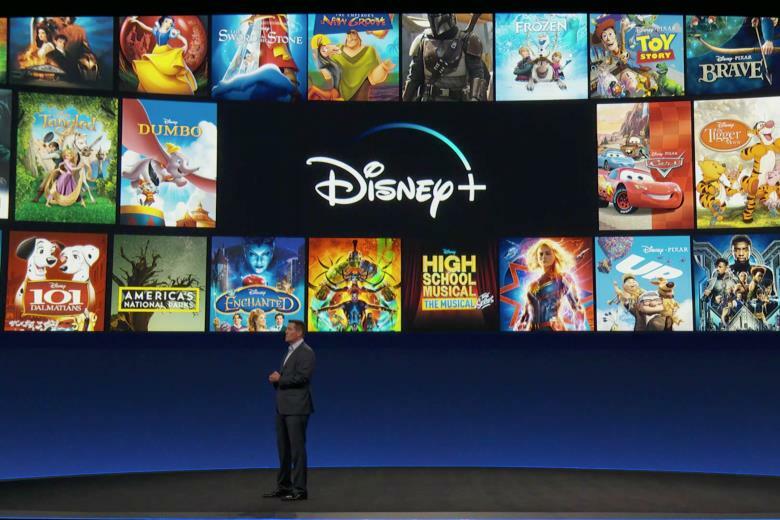 We live in a world where Disney has taken a major stride at owing almost the entire Cinema Industry. Well, they obviously cannot own the entire Hollywood, but they are certainly a marquee player in the game. Owning Fox, they’ve got their hands upon a whole lot that we cannot even imagine. 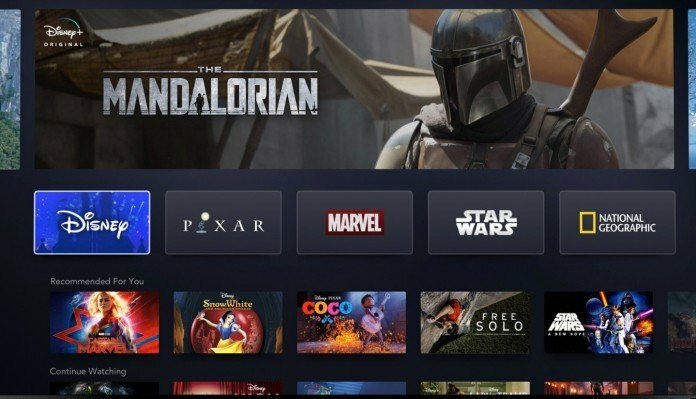 Then there are movies like Captain Marvel, Avengers: Endgame, Aladdin, The Lion King, Star Wars 9 and Toy Story 4 which will reign over the Box Office. 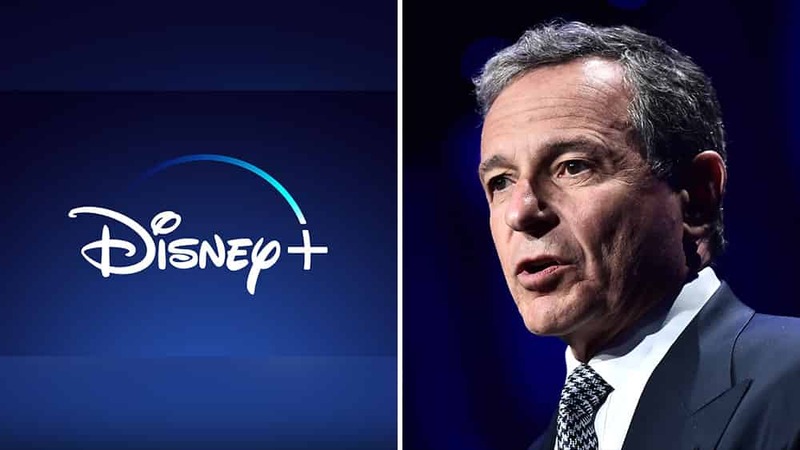 To add some delicious chocolate icing to the cake, we’ve got Disney+ coming in this fall. 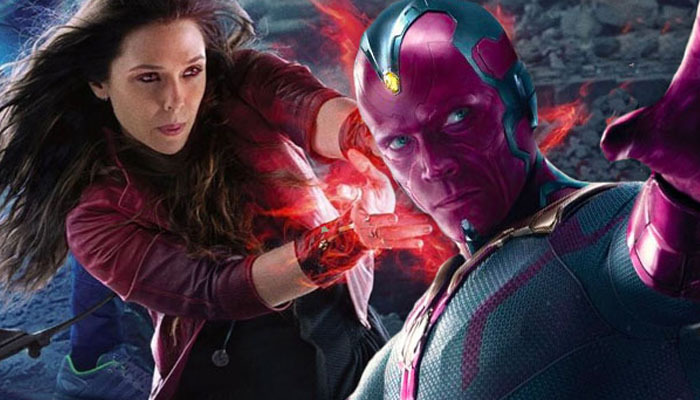 It’s one word, and the point we have to note here is that Wanda Maximoff has still not been entitled as Scarlet Witch. Marvel was probably holding that back since they didn’t own the rights to Fox characters but perhaps this show will crown her with this title. 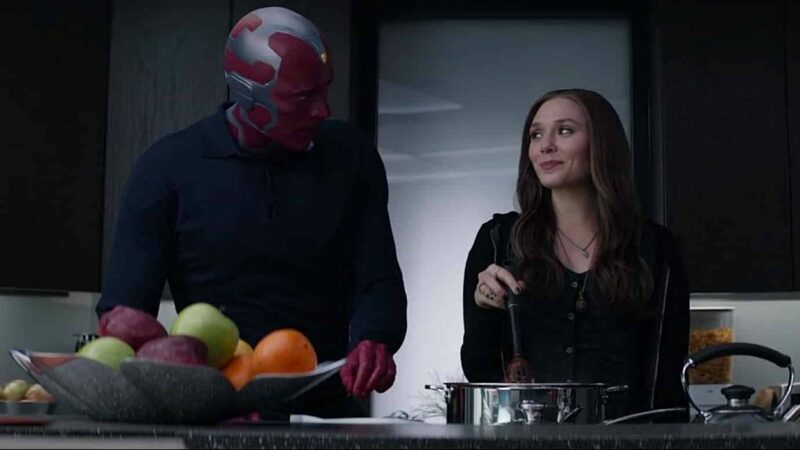 It would be amazing to see the story of Wanda & Vision be continued together, and not separately. 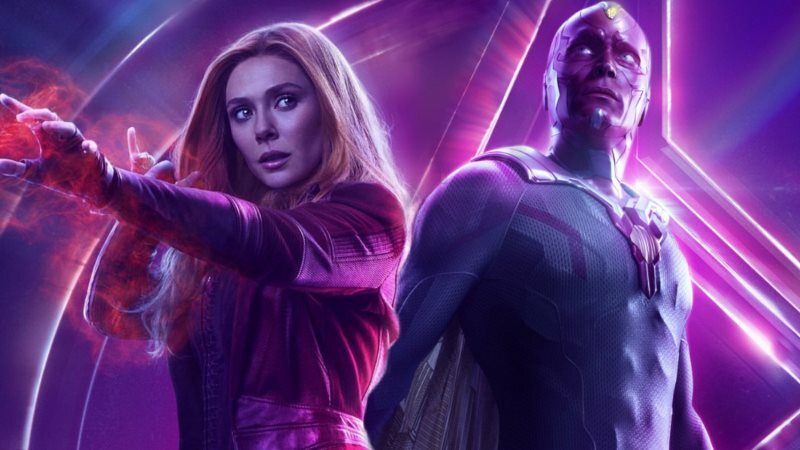 These two heroes only started to show signs of a couple similar to the comics, but after Avengers: Endgame brings both of them back, this show could take its time to explore their unique story arcs. With these two involved, this show has to have a higher budget since there will be a significant amount of CGI & VFX that will be required to do these characters justice. This show has to hit the service with the first wave of original content that they are offering us. 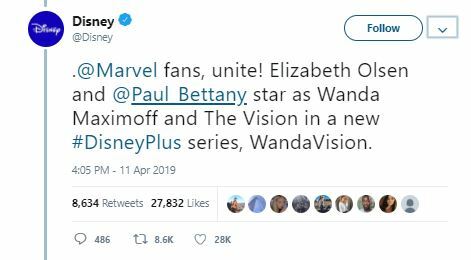 Since Marvel already has a title ready, we could assume that this show will fall second to Falcon & Winter Soldier as that show will probably lead us right into WandaVision. The reason why we need to be very excited about these shows is because Kevin Feige will be handling them, and they will be canon to whatever happens in the MCU. Get ready to subscribe from November 12!